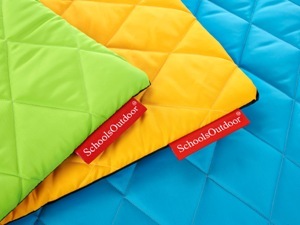 The outdoor quilted sit upons are manufactured from quilted fabric which is wipe clean. The sit upons have a foam inner that is not only supremely comfortable, but is also light weight and easy to carry. 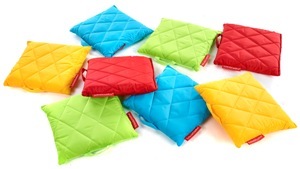 The sit upons are supplied as a set of 10.